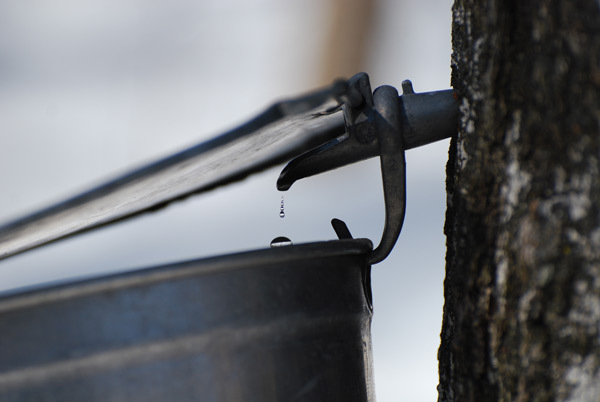 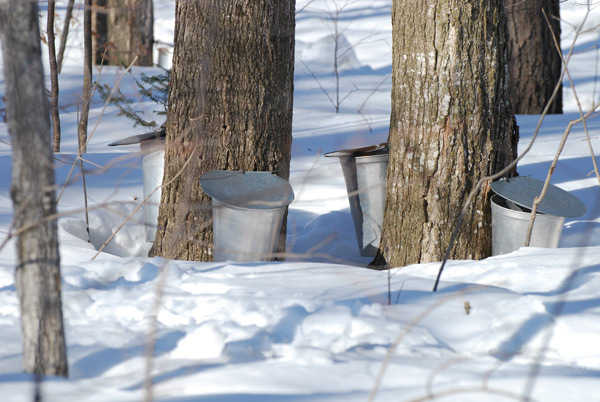 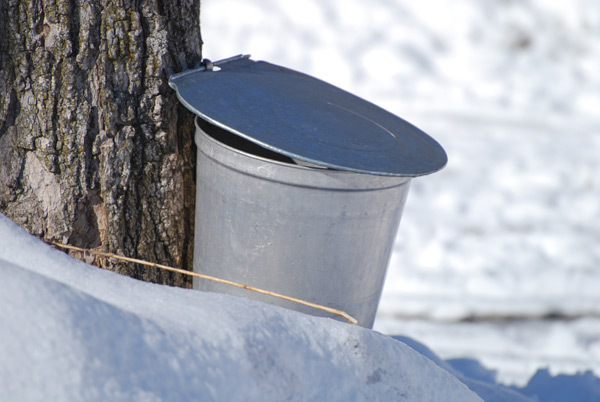 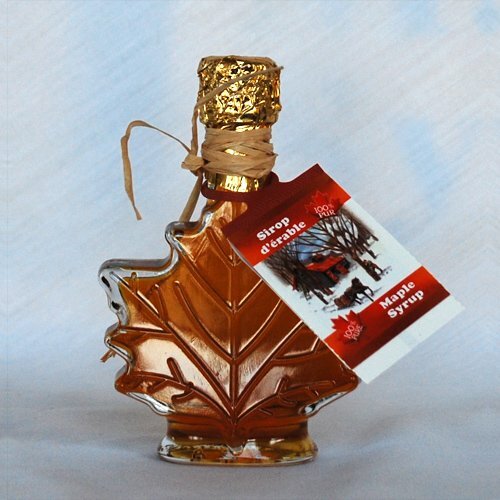 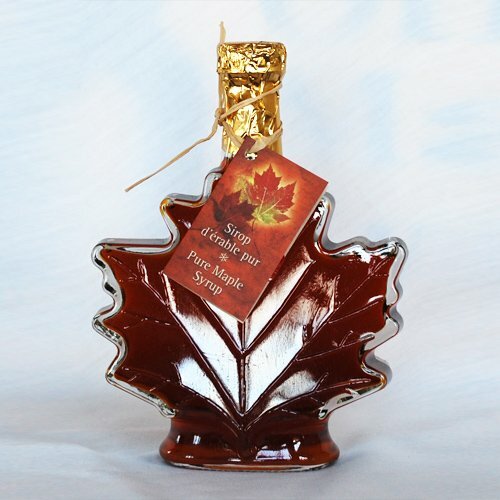 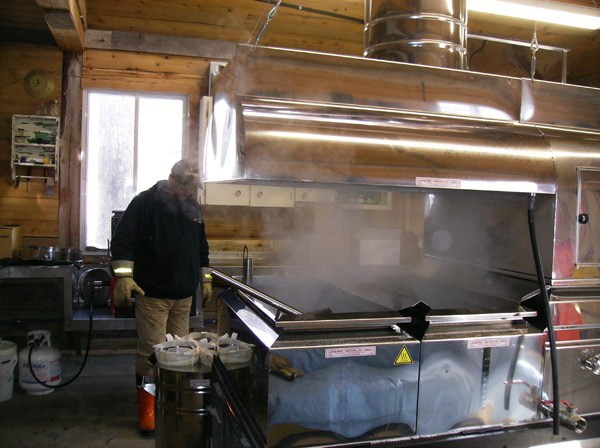 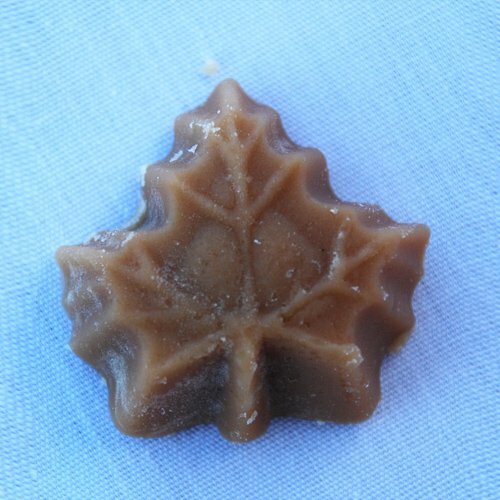 Perfect for maple connoisseurs or gifting to family and friends, our unique selection of bottles contain 100% pure Canadian maple syrup. 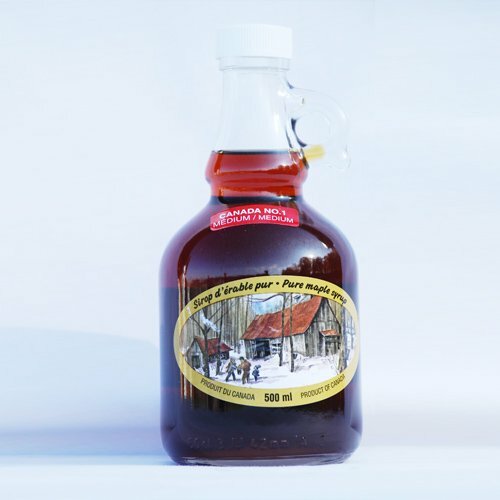 Or, as its known around the world, “liquid gold”. 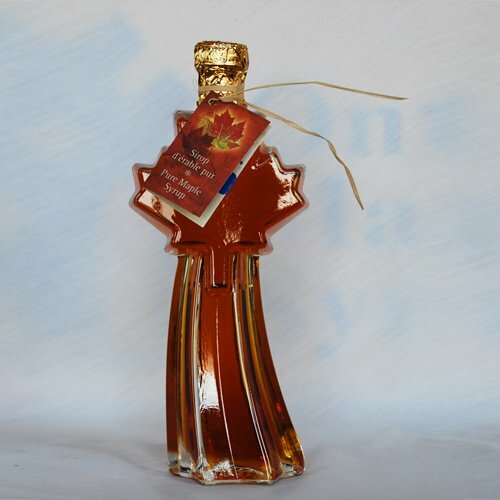 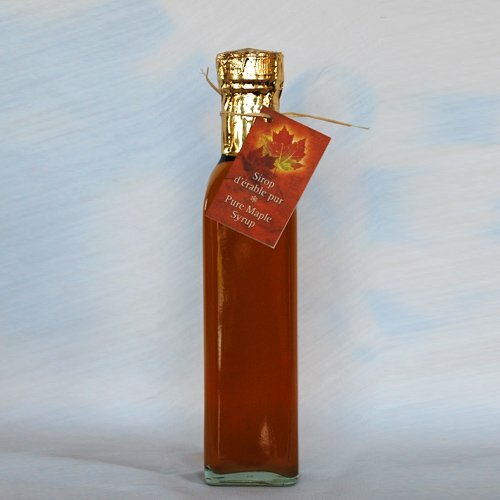 The 50ml bottles (Maple Leaf Bottle and Comet Bottle option shown in gallery) are special order items that are available as gifts, wedding favors, or for other special occasions only. 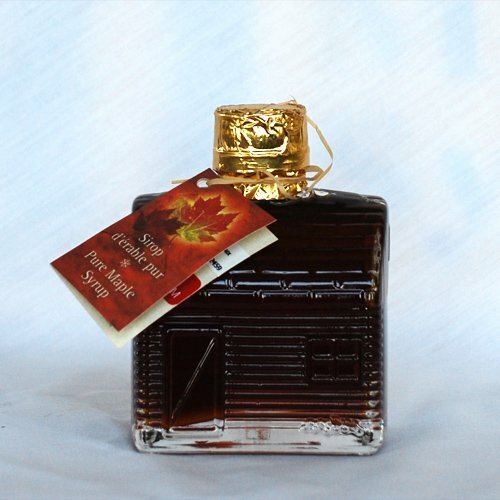 We have over 50 styles of bottle designs to choose from. Contact us for further details » or fill in the form below.